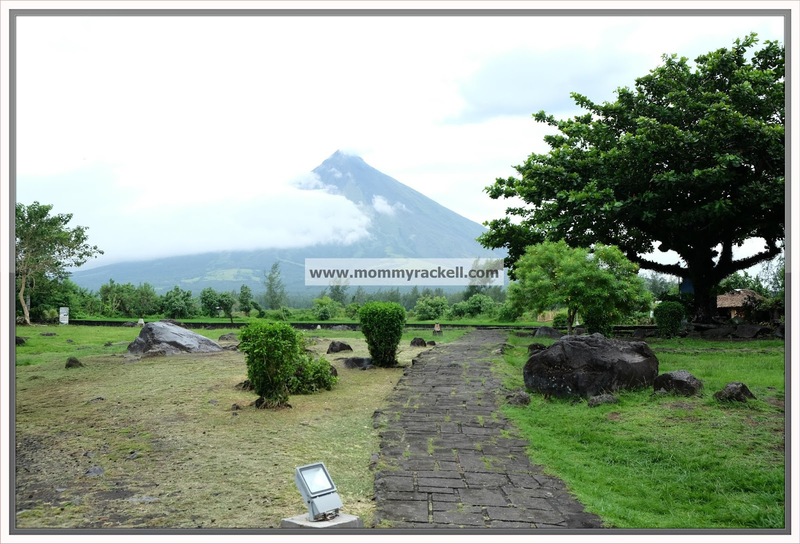 My husband and I celebrated our 5th wedding anniversary in Legaspi City and Misibis Bay. We actually score a good offer of Misibis Bay during the travel expo last year which includes airfare and accommodation. I will have a separate post for our Misibis Bay trip. 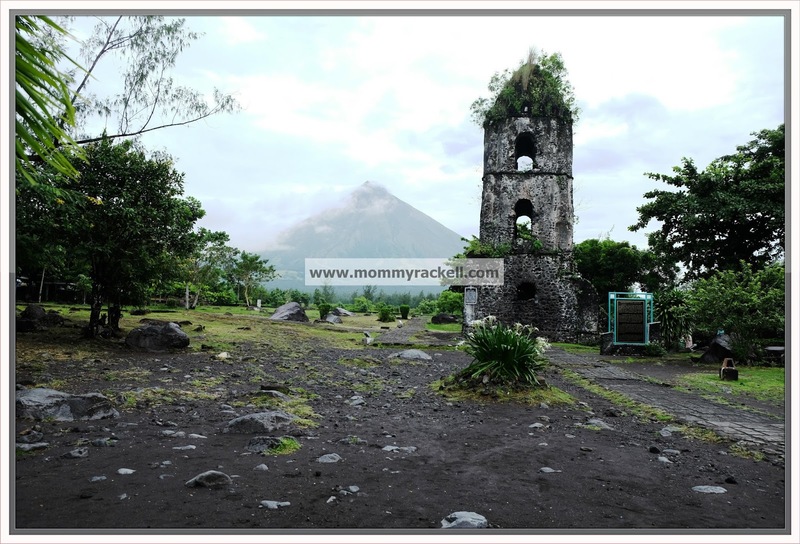 For now I share you some of the highlights of our Legazpi Half-day city tour. 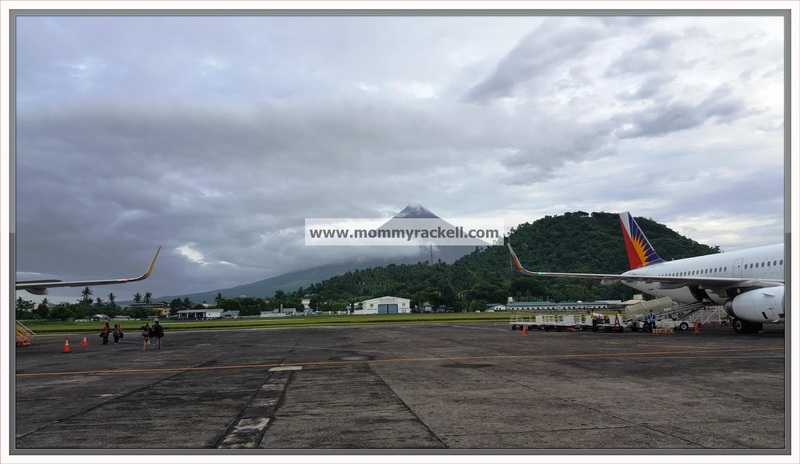 Our flight schedule to Legazpi is 5am, so we were at the airport as early as 3:30am. 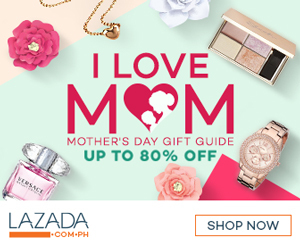 Imagine I wake up my kids at 2:30am, binihisan nalang sila since they already took a bath on the evening. 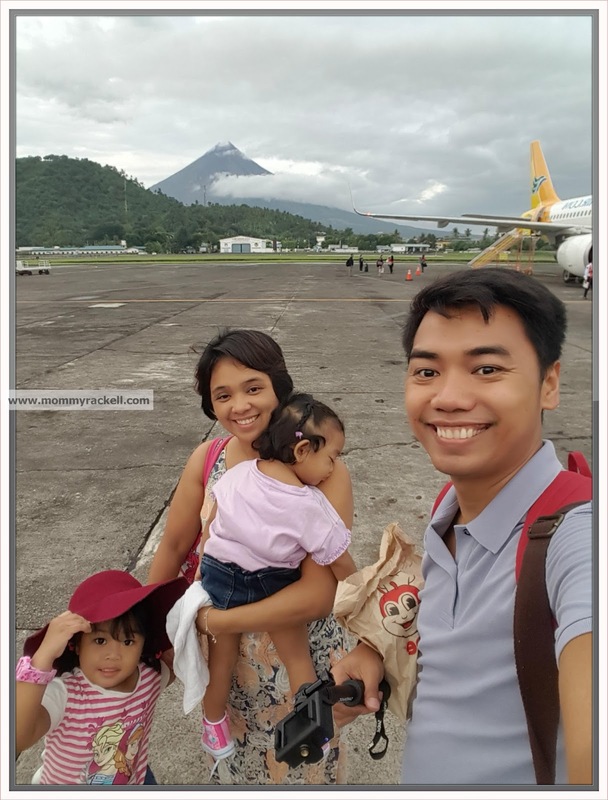 There are so many firsts on this trip, our first PAL experience, Rhaine’s first flight, our first travel as family of four and our first visit at Bicol. So imagine how excited I am about this trip. 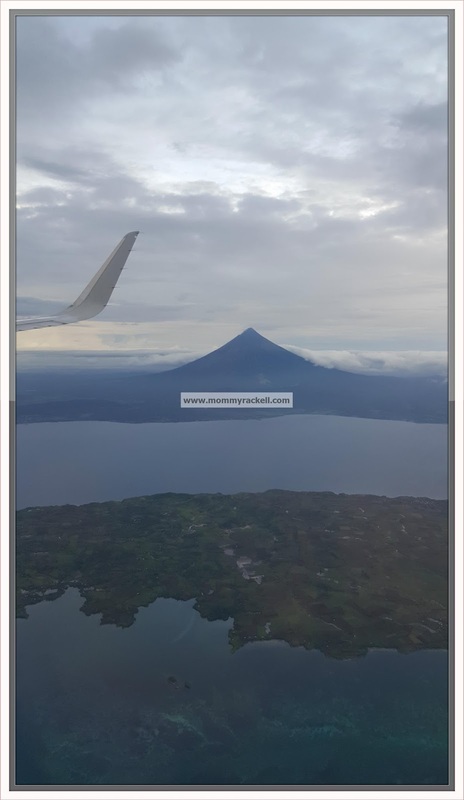 Mount Mayon is an active volcano with perfect shape and can be seen from any corner in Bicol. My husband is so lucky to capture the volcano during our early morning trip. We didn’t avail the tour packages that Misibis Bay offer, ang mahal kasi imagine they will charged us Php 5k for 2-3 hours tour. Pricey! Good thing our friend helped us looked for the van who will tour us around the city; we just pay Php 2,500 for the van and gave our driver/tour guide / photographer a tip. 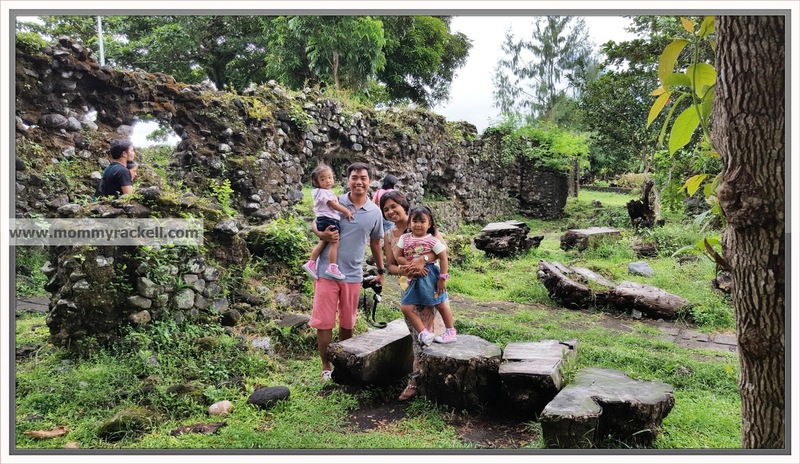 Our first destination is the famous Cagsawa Ruins. 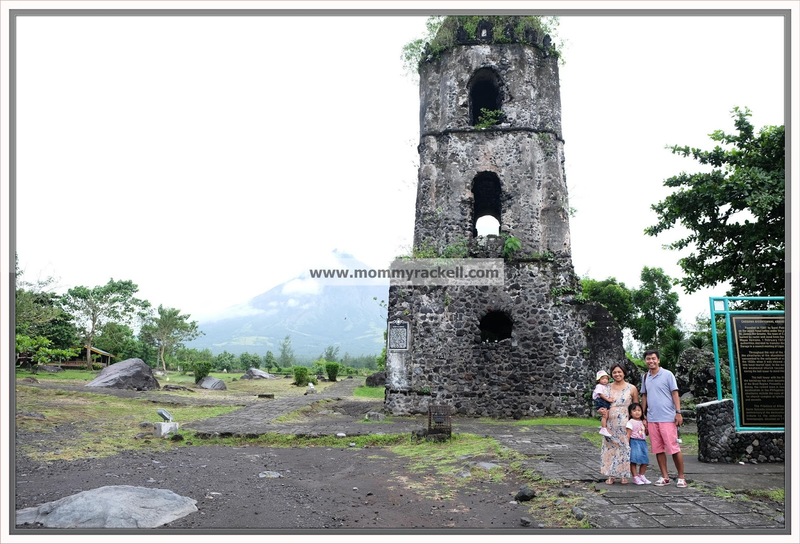 This is always a part of every trip in Legaspi and this has always been a must see place for tourist. Entrance fees are collected at the gate for only Php 20/each. I believe they will use it for the maintenance of the ruins. 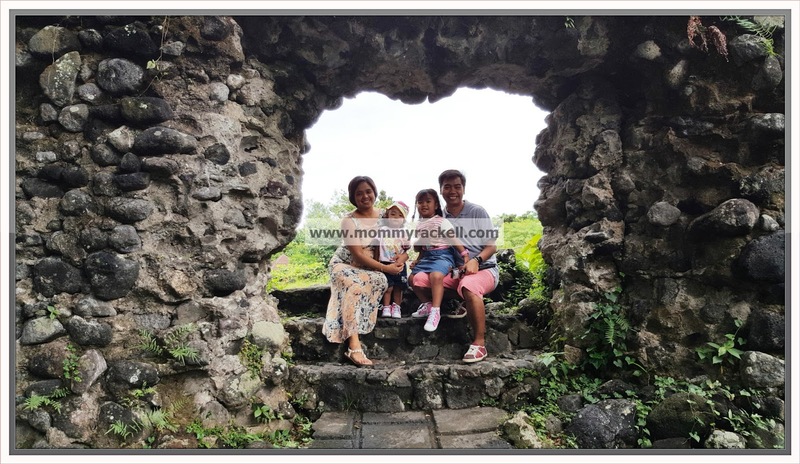 I was surprised how beautiful the place is, I remember the Ruins of St. Paul during our anniversary trip at Macau, ang ganda nya promise! Since the weather at Legazpi is unpredictable, we just enjoy the gloomy weather that day. 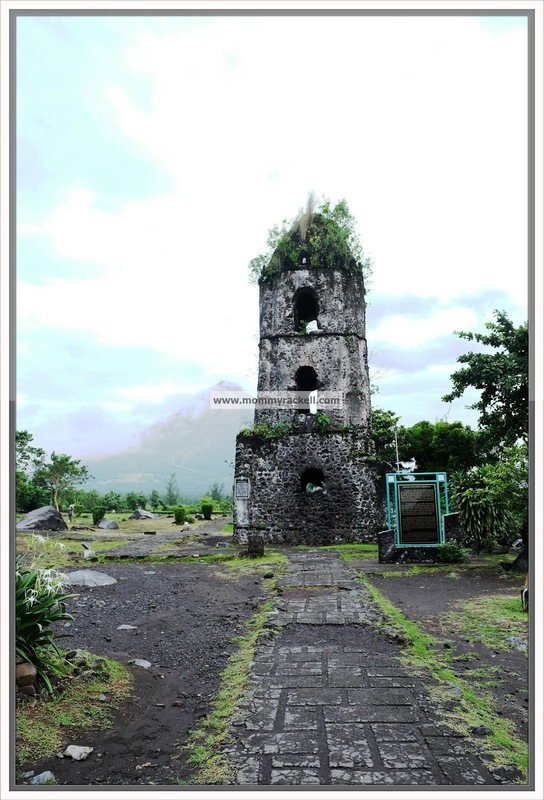 Cagsawa Church was destroyed and buried during the eruption of the Mayon Volcano in February 1, 1814 and this church bell tower remains uncovered by the volcanic debris. 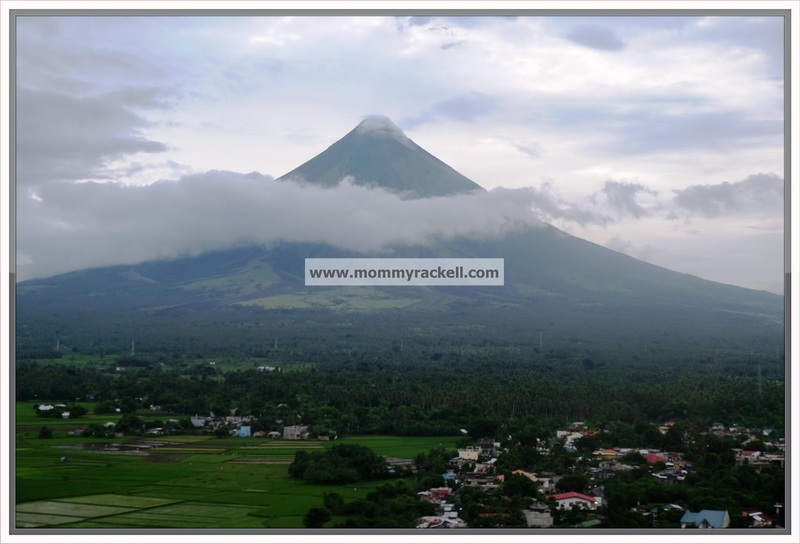 This is one of the perfect places where Mayon Volcano appears to be a perfect cone. Kaya lang mukhang nahihiya si Mayon sa amin magpakita eh. Imagine this is part of the church ceiling. After Cagsawa Ruins, our next destination was the Sumlang Lake. I will write about this place on the blog soon.